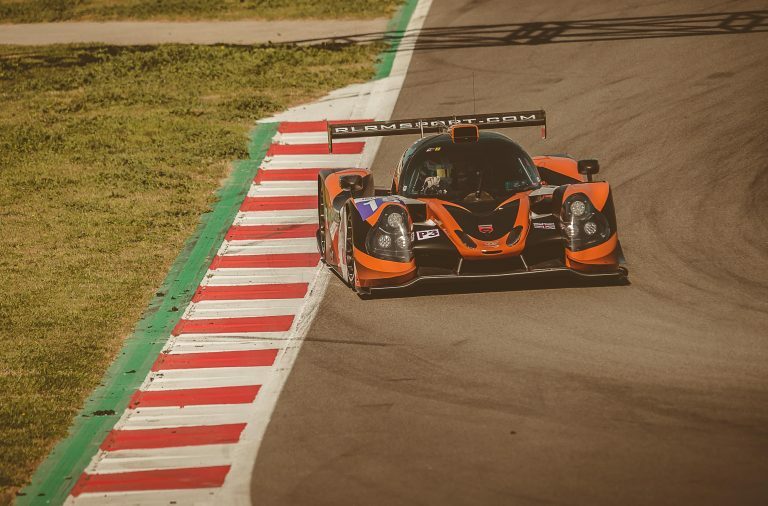 RLR MSport is delighted to confirm that the defence of its European Le Mans Series LMP3 Teams’ and Drivers’ titles will be spearheaded by Danish young guns Christian Olsen and Martin Vedel, and British gentleman racer Martin Rich. 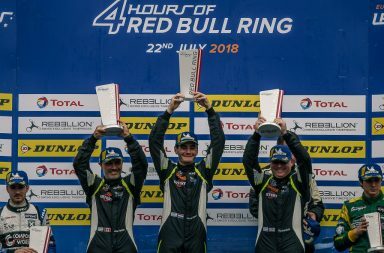 Rich, aged 45 from London, last raced LMP3 machinery to podium success during a one-off outing with RLR MSport in the 2017 Michelin Le Mans Cup, although the Brit’s participation in European sportscar competition dates all the way back to the 2006 FIA GT3 European Championship. 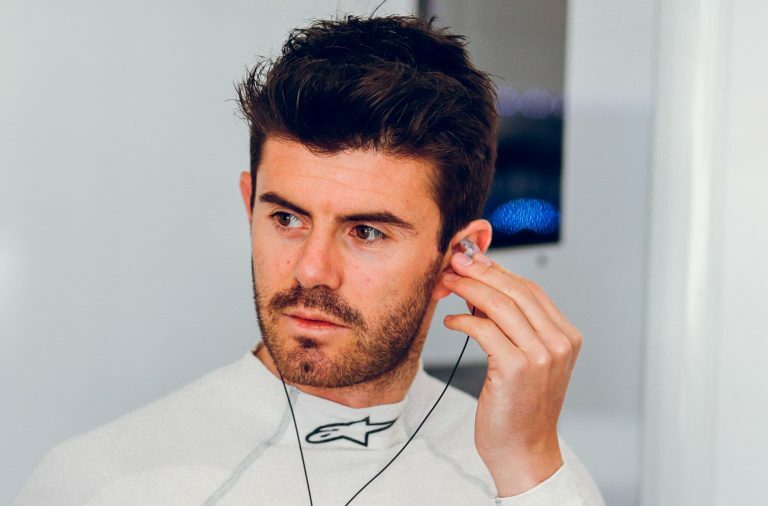 His Le Mans Series debut came in 2009, although that has been followed by several appearances in a wide array of high-profile sportscar racing categories, including the 24H Series, Blancpain Endurance Series, and the now defunct Intercontinental Le Mans Cup, as well as two outings in the 24 Hours of Le Mans. In recent years, Rich has been a fixture of historic motor racing paddocks. 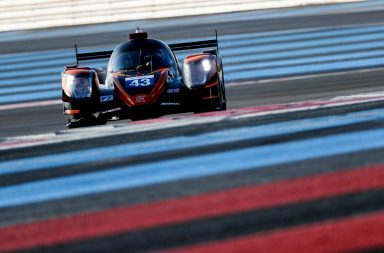 His 2018 programme included the Le Mans Classic and two class wins in the Masters Endurance Legends with an LMP2 race car, but the gentleman racer has been anxious to return to modern-day machinery and is anticipating a successful season with defending LMP3 Champion, RLR MSport. 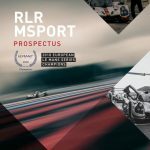 “Our aim is quite simple – bring the LMP3 title back to RLR MSport for the second year in a row,” said Rich. “The championship will be won by being consistent over the course of the year, but at the same time we won’t win it unless we’re contending for a podium at each round. The 2018 ELMS grid was incredibly strong and the initial indications are that it’s only going to be stronger in 2019, which is great for the championship and for the fans. Much like Rich, Olsen has a strong track record in historic racing; the Dane’s roots are in historic Formula 3 and he was an unknown quantity when, in 2018, he embarked on his maiden sportscar racing campaign in the ACO-sanctioned ELMS. Olsen began his career in Germany’s domestic karting categories, but entered European races before taking a three-year hiatus to focus on his schooling. Despite being a little green, Olsen found pace and confidence quickly on his return to competition, winning races in the Old Timer Grand Prix at the Nurburgring and using the experience to refine his car control techniques and racecraft in preparation for a desired career in endurance prototype and GT racing. 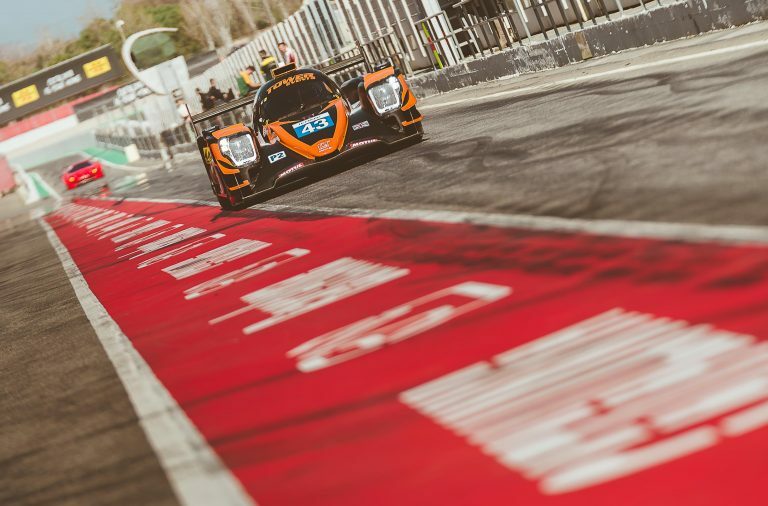 His maiden campaign in entry-level LMP3 prototypes yielded three podiums and a highly respectable fourth-place finish in the final championship classification, therefore he feels he can only shoot for top honours with the Champion RLR MSport team in 2019. 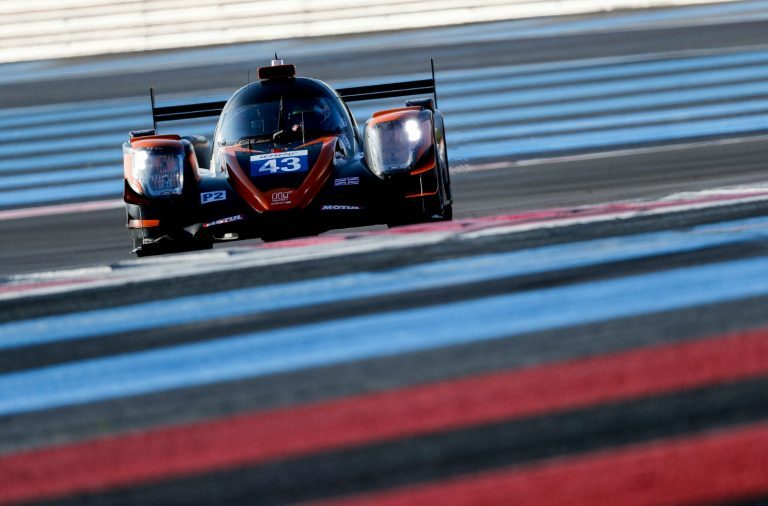 “I am already very familiar with RLR MSport, as I had my first LMP3 experience in a test with the team over a year ago and I’m really looking forward to getting to know them better and see how they work,” said Olsen. “For me, as much experience as I can get at this stage, the better. RLR MSport has clearly shown its discipline and capability at this level and that, coupled with the driver line-up, should be a formula for a successful season where we will be gunning for a win at every round. Olsen’s new teammate and fellow countryman Vedel cut his teeth during a ten-year karting career, before making a seamless transition to car racing in 2012, when he won four championships in his native Denmark, as well as two additional Nordic categories with an Opel Corsa S2000. A victorious start to his first Supertourisme Denmark season, during which he helped Prego Racing to the Teams’ title, earned him a coveted test with Lamborghini and a factory-supported GT3 seat for 2018. However, Vedel’s forward momentum has led him to RLR MSport’s door; it was his eye-catching performances during tests at a rain-lashed Autodromo Internacional do Algarve in Portugal and a wintry Donington Park, where he was merely half a second off the LMP3 lap record in sub-optimal temperatures, that convinced the team to sign the young Dane for its ELMS title defence. “I have high expectations for the 2019 season when I will make my European Le Mans Series debut, as my ultimate goal is to show what I can do by winning races and the championship title, repeating what RLR MSport achieved last year,” said Vedel. “I’m spending a lot of time in the simulator and all signs from winter testing have been positive, so I’m confident I will be ready and capable of fighting at the top from the very beginning of the season in Le Castellet.